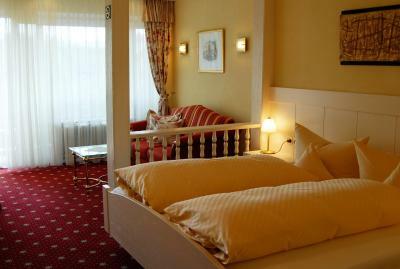 Lock in a great price for Ringhotel Sonnenhof – rated 9 by recent guests! Breakfast OK , But on Sunday , due to a larger number of people in the hotel , no big choice and no refill from the Staff ……... ……………. 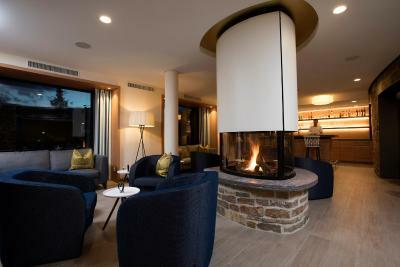 The new spa was stunning and the restaurant was excellent too! 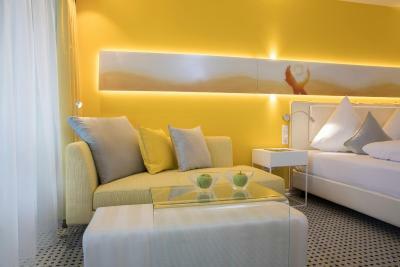 Brand new rooms and wellness, everything perfect clean, everybody from staff was very nice and breakfast was delocious. Exactly as expected, great location, great service. 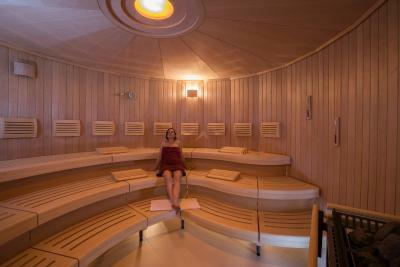 Le personnel est accueillant, le petit déjeuner est assez copieux, tout est très propre , piscine + salzgrotte + sauna, tout est superbe, c’est un hôtel où on a envie de retourner. 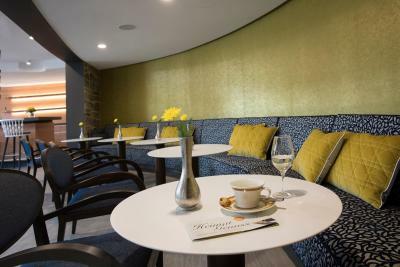 Ringhotel Sonnenhof This rating is a reflection of how the property compares to the industry standard when it comes to price, facilities and services available. It's based on a self-evaluation by the property. Use this rating to help choose your stay! 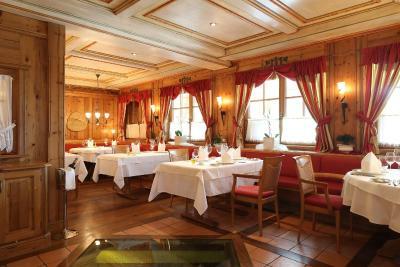 This traditional 4-star hotel is located 2 minutes from the train station of Lautenbach, a village in the Middle Black Forest's Renchtal valley. Extensive hiking trails start at your doorstep. 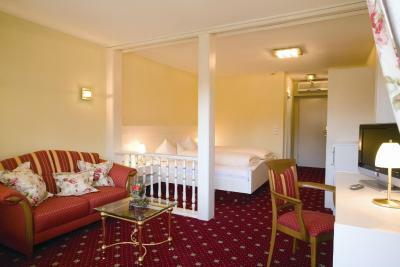 The comfortably furnished, classic rooms of the Sonnenhof hotel feature their own balcony and all modern amenities. 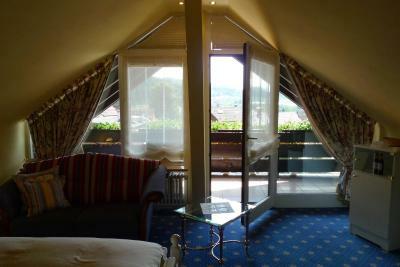 Wi-Fi internet access is available throughout the Sonnenhof. 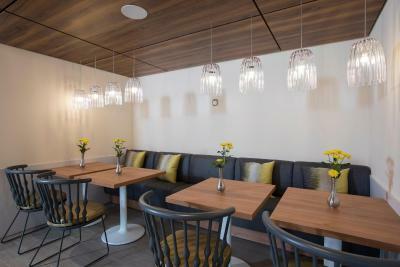 Guests are welcome to dine at the on-site restaurant, which offers exquisite cuision made with fresh regional produce. 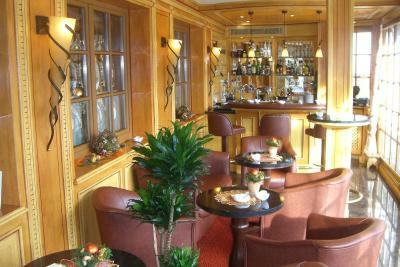 Round off an enjoyable evening with a whiskey or a fine cigar in the lounge. 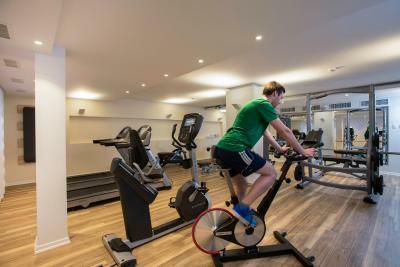 Set amid beautiful countryside, the Sonnenhof makes an ideal base for exploring the many hiking routes and bicycle trails of the Black Forest reserve. Popular day-trip destinations include the historic cities of Strasbourg and Offenburg, and the famous spa town of Baden-Baden. They can all be reached within 40 minutes by car. 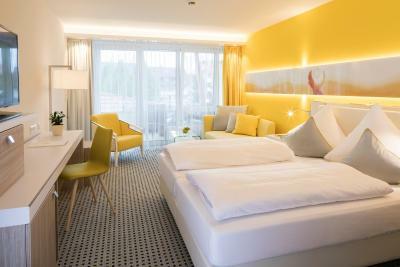 When would you like to stay at Ringhotel Sonnenhof? 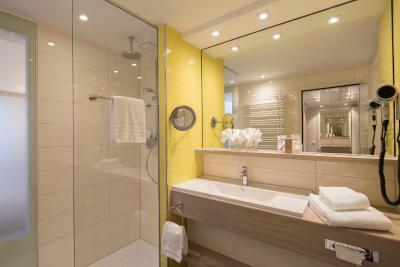 Offer a quiet location and are accessible by elevator. There is space for an extra bed. 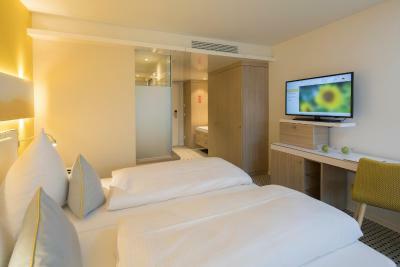 This superior double room was renovated in July 2017 and is located in the new part of the building. It is reachable via elevator. WiFi and air conditioning are provided. 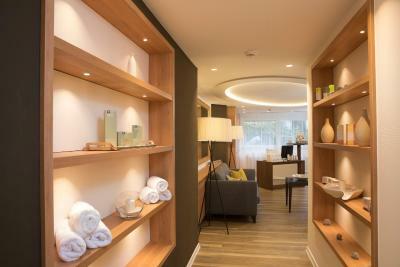 House Rules Ringhotel Sonnenhof takes special requests – add in the next step! 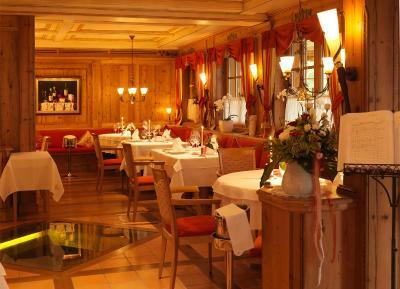 Ringhotel Sonnenhof accepts these cards and reserves the right to temporarily hold an amount prior to arrival. Please note that as of 1 August 2017 massages and beauty treatments can be booked. 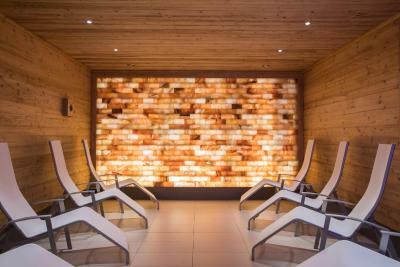 A 3937 ft² wellness area with pool, indoor and outdoor sauna, spa bath and sun terrace will be newly built and open at the beginning of 2018. Please also note that dogs cannot be accommodated in all categories and require prior approval from the property. Please inform Ringhotel Sonnenhof of your expected arrival time in advance. You can use the Special Requests box when booking, or contact the property directly using the contact details in your confirmation.